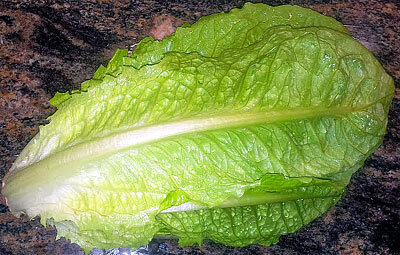 Lettuce leaves contain a very small amount of calories. It is used in food as a dietary product. Contains large amounts of vitamin A and folic acid. It is rich in minerals and vitamins B, PP, carotene, but by the content of ascorbic acid is almost as apples. Elevated levels of vitamin E. Vitamins lettuce are: beta-carotene, organic acid salts of potassium, calcium, phosphorus, magnesium, sodium. The specific substance lactucin calms the nervous system, improves sleep, reduces the accumulation of salts. A pectin and folic acid stimulate the intestine and excrete bad cholesterol. 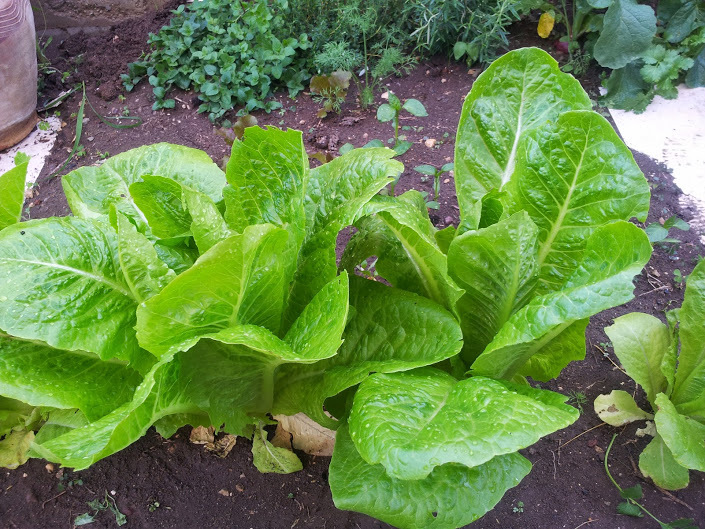 Due to the presence of iron salts lettuce is recommended for the treatment of iron deficiency anemia. Fresh lettuce juice diluted with half water, helps in the treatment of chronic gastritis, gastric ulcer and duodenal ulcer. In folk medicine, the juice of lettuce are used to strengthen the hair, and the aqueous extract of lettuce seeds – as a means of improving lactation. Eating lettuce, can improve blood circulation and normalize metabolism. Magical properties of lettuce is not exaggerated. It is known that during the evening meal, lettuce promotes sleeping and in the morning or in the afternoon – it stimulates the appetite.